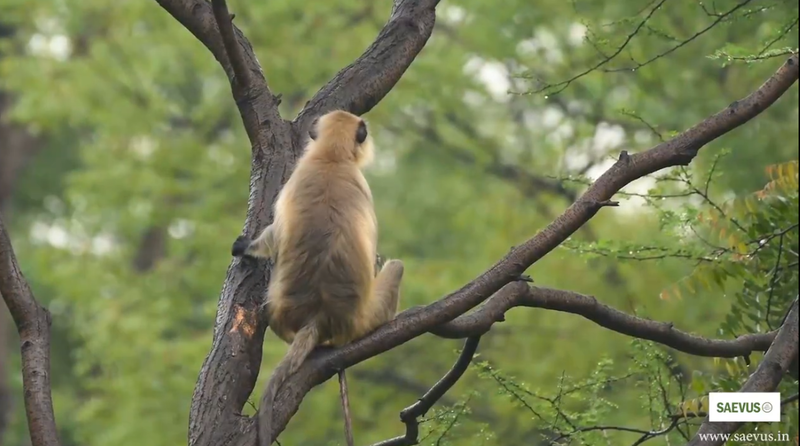 While searching for Indian Hare in the forest, I found a group of a monkey, one of the monkey was sitting on a different tree. A small hand was seen in her lap. So I started shooting a video of that female monkey. The video shows the mother’s love. A few minutes later baby monkey started playing with mother monkey but mother started cleaning baby.